The first day of the Pittcon Conference & Expo exhibit, the US’ largest analytical instrument and lab product show, is also a day full of vendor press conferences. Many of the scientific tool industry’s largest companies take the opportunity to showcase new products and highlight company developments. The day kicked off with Waters’ press event. TA Instruments discussed its instruments’ capabilities, which target four different areas: the measurement of temperature, force, weight and displacement. New products included the TMA450 and TMA 450EM (extended mode) for thermal mechanical analysis and the Rheo-Raman accessory for its Discovery Hybrid Rheometer. The business has released 11 new instruments in the last 3 years. 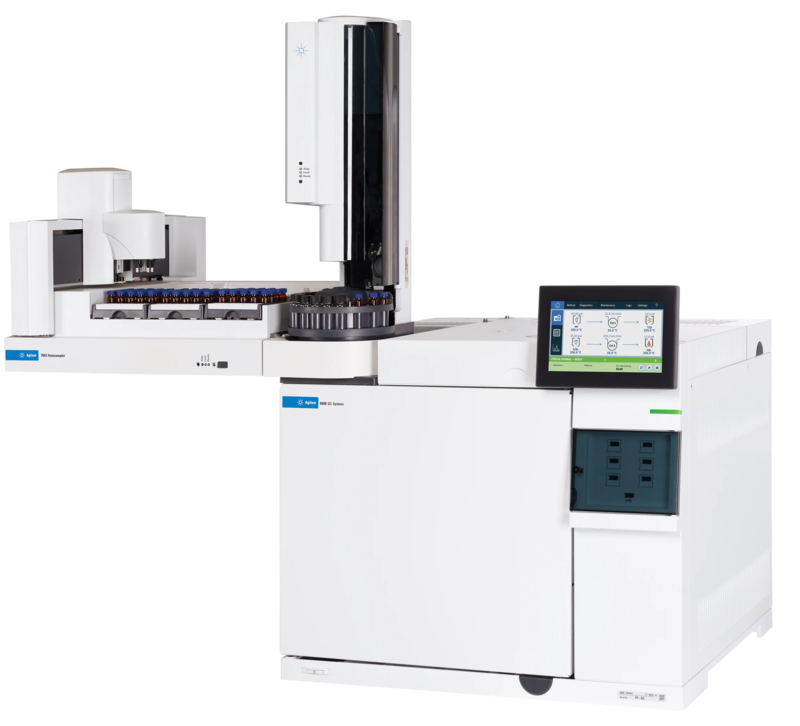 Waters also announced the Pittcon debut of its new BioAccord LC/MS system, commenting that it is indicative the company’s new workflow-based approach. The new system is also designed to decentralize the use of LC/MS, freeing up centralized lab’s workload. At its press conference, Bruker presented a list of new products spanning a wide range of markets. New systems at Pittcon include the Invenio-S FTIR, a dedicated MIR system, and new MIRA and Globulyser analyzers for dairy applications. The company also reviewed its progress in advancing robust, high-throughput proteomics and AFM solutions. Previewed systems included an 18 Tesla UHF MRI system and 1.2 GHz NMR. Bruker also highlighted its enhanced software capabilities for chemistry with an investment in MestreLab for chemistry and for biopharmaceutical testing with its acquisition of Arxspan. The company will be able to take Arxspan’s technology into new geographical markets. MestreLab’s expertise will enable Bruker to expand its software solutions for applied NMR. The presentations at Thermo Fisher Scientific’s press conference emphasized the company’s focus on workflows, with new solutions for dioxin analysis and peptide mapping. 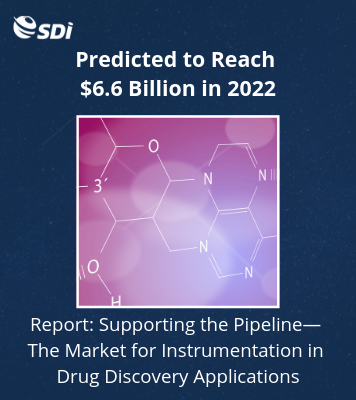 The company’s growing list of Customer Solution Centers are focused on working with customers to create such workflows, taking advantage of Thermo Fisher’s broad technical portfolio. In discussing future areas of growth, the company listed precision medicine, the clinical market, nanotechnology and structural biology. Focus areas for the company also include food safety, environmental testing and industrial solutions. Shimadzu Scientific Instruments similarly highlighted its broad technology offerings, including the new Nexus HPLC, a new generation platform. The system’s “analytical intelligence” capabilities include remote monitoring and self-diagnosis, with emphasis on efficiency and ease of use. The company also previewed the Semi-Prep SFC, resulting from the collaboration with the Enabling Technologies Consortium, which is made up of pharmaceutical companies. 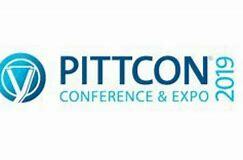 The Pittcon exhibition runs through Thursday.